عندما تزور صن شاين كوست, ستشعر أنك في بيتك في Nautilus Mooloolaba الذي يقدم لك إقامة متميزة و خدمات عظيمة. يسهل الوصول إلى هذا الفندق ذو 3.5 نجوم من المطار، فهو يبعد عنه مسافة 14 km فقط. يضفي محيط الفندق اللطيف وقربه من اندر ووتر وورلد, ذا وارف, كروز اويه تورز ريفر سحراً خاصاً على هذا الفندق. استمتع بالخدمات الراقية والضيافة التي لا مثيل لها بهذا الفندق في صن شاين كوست. يقدم الفندق فرصة للاستمتاع بشريحة واسعة من الخدمات بما فيها: واي فاي مجاني في جميع الغرف, مرافق مخصصة لذوي الاحتياجات الخاصة, تسجيل وصول/خروج سريع, تخزين الأمتعة, واي فاي في المناطق العامة . لقد جهزت هذه الإقامة الفندقية بعناية فائقة لتوفر مستوى عالي من الراحة. في بعض الغرف يجد النزيل تلفزيون بشاشة مسطحة, اتصال لاسلكي بشبكة الإنترنت (مجاني), حوض الاسترخاء, غرف لغير المدخنين, مكيف هواء. يقدم الفندق مجموعة رائعة من الخدمات كمثل حوض استحمام ساخن, مركز للياقة البدنية, حمام سباحة خارجي, سبا, مسبح (للأطفال)، لجعل إقامتك تجربة لا تنسى. استمتع بخدمات لا يعلى عليها وعنوان ذو اعتبار في Nautilus Mooloolaba . يرجى العلم أن منتجع نوتيلس (Nautilus) هو منتجع عائلي، ومن ثم فإنه يتبع بصرامة سياسة "حظر إقامة الحفلات". يرجى العلم أن مكتب الاستقبال يعمل من الاثنين إلى السبت من 8:30 صباحًا إلى 5:30 مساءً، ويوم الأحد من 9 صباحًا إلى 4 عصرًا. يجب على النزلاء الذين يصلون بعد ساعات العمل الاتصال بالمكتب قبل الوصول لترتيب استلام المفاتيح. تتوافر أسرّة للأطفال دون عمر 3 أعوام، ويتم فرض رسوم نظير هذا. Location is excellent. Across the road from the Wharf with restaurants, sealife and tavern. Around the corner from the beach and main street. You can park the car and walk. Good sized room with kitchenette and washer and dryer which comes in handy. Front desk staff very helpful and friendly. It could do with a coat of paint but is great value for the price. Very clean apartment with modern interior. The apartment had a spa bath which was very relaxing. 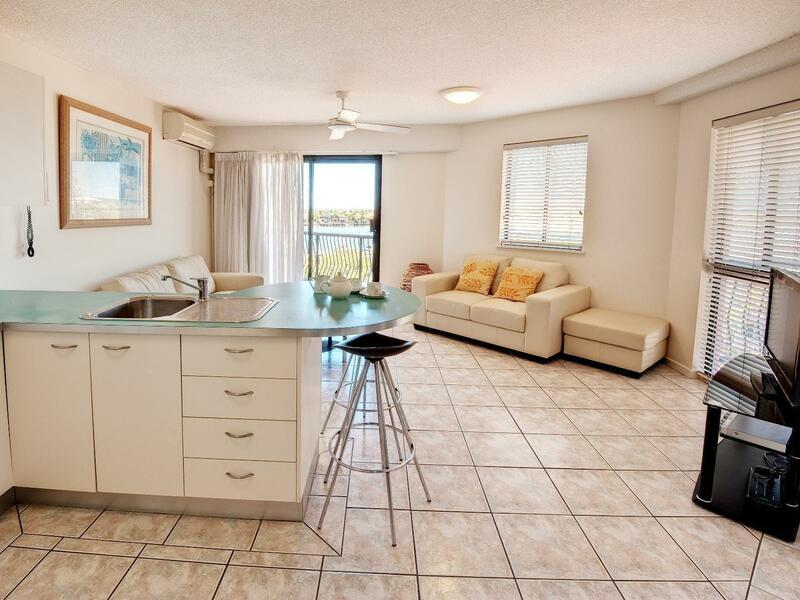 Great location and short walk to beach and cafes. The beds are comfortable which is a plus. Pretty pool area for the whole family. Highly recommend this hotel to anyone. Great hotel with a fantastic location. Reception staff went above and beyond. Totally recommend. Room lovely. 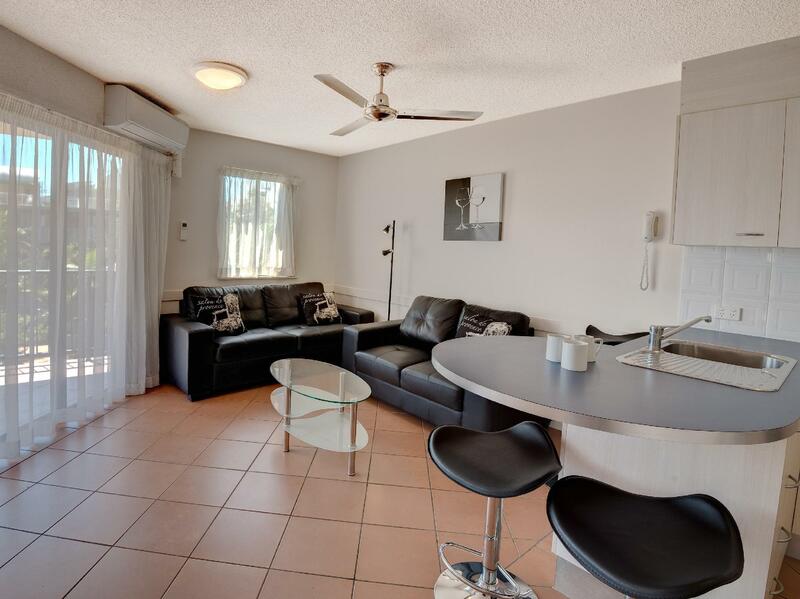 Well situated in Mooloolabah, with many cafes and bistros within walking distance. the apartment was spacious and comfortable. but the location has to be the winner. it's not a hotel so they dont service the apartment till you check out and no replacement of towels, soaps, shampoos, coffee/tea etc. there is however a washer & dryer to do your laundry. Quick an easy check in and no problem to extend our stay by another nite. Staff were helpful and willing to go the extra mile to make your stay enjoyable. 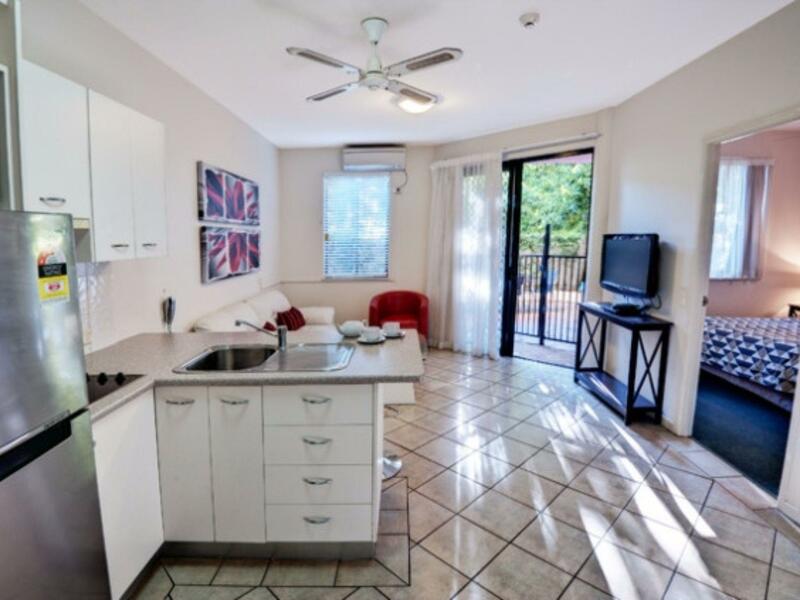 Great location walking distance to patrolled beach, Surf Club, Esplanade and shops, restaurants and cafe’s. Very spoilt for choices, all tastes well catered for. Beautiful boardwalk along the beach, rockpools to explore, and of course swimming at the beach. 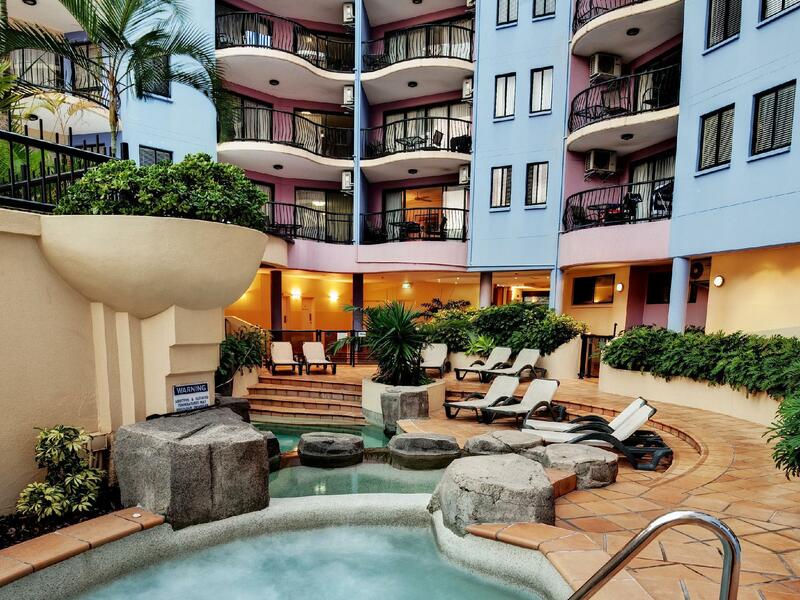 Would thoroughly recommend Nautilus Mooloolaba and Mooloolaba itself , only 30 mins from Eumundi market, Noosa, 15 mins from Maroochydore airport and only 1hr 15 mins from Brisbane. We really enjoyed our stay at nautilus. Plenty of room. Fully equipped kitchen and laundry. The staff were very welcoming and always friendly. 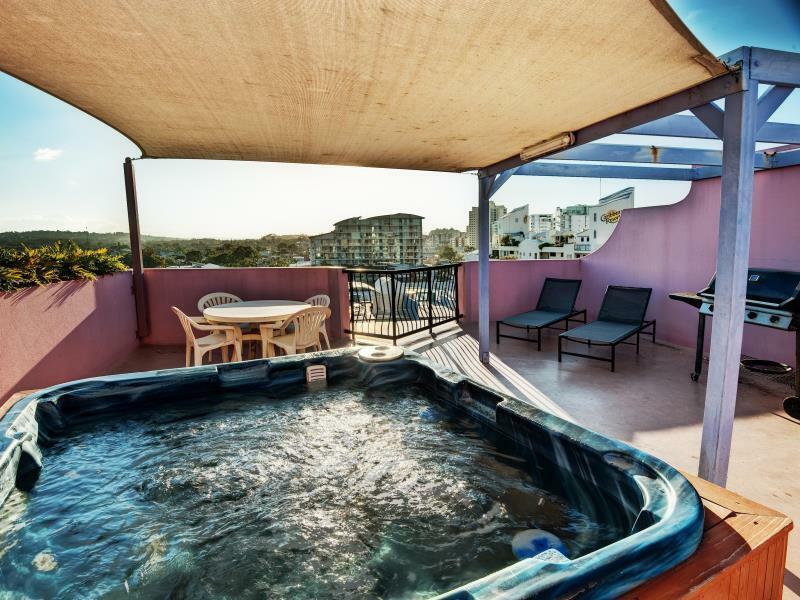 The location is perfect just a short stroll to Beach/surf club/wharf/shops and restaurants. Only negatives would be the loud tap, and it’s a bit dated. This was our 3rd time at the Nautilus. Chosen for the location. You can park the car and leave it there for the week as shops and beach are all within easy walking distance. Fuss free hotel with a good location! Hotel check in was smooth and rooms were spacious and clean. No complaints and will stay again if given a choice. Great value for money in a central location. 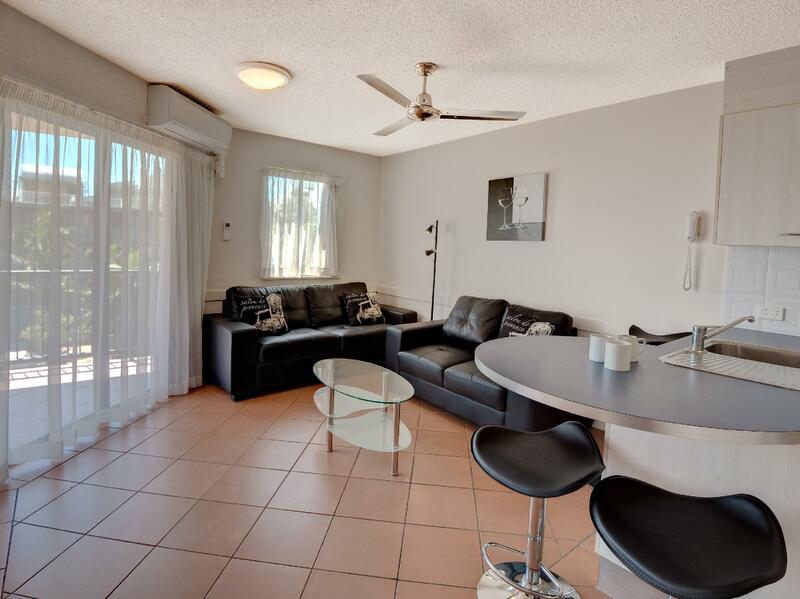 For this price, right in the heart of Mooloolaba, this was a top pick. We'll be back. 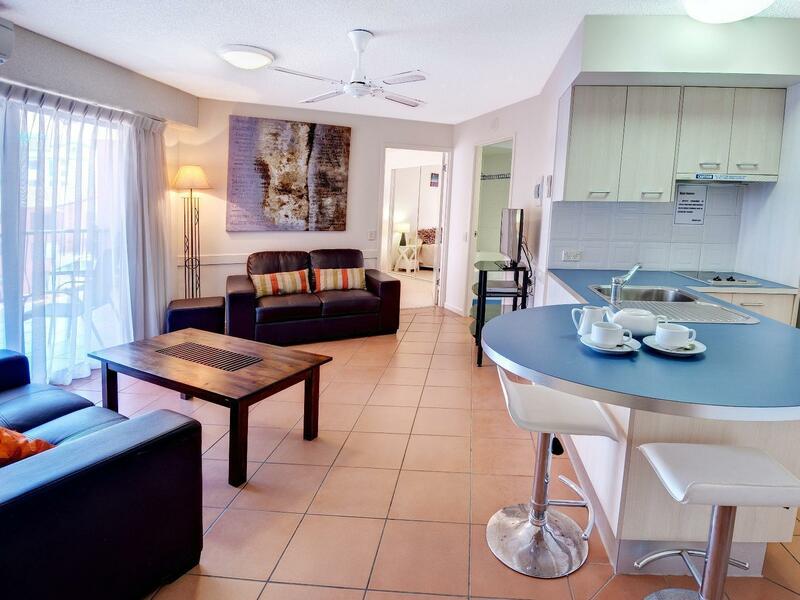 We have stayed at 5 different places in Mooloolaba. All of them far more luxurious and far more expensive. Nautilus, if in the correct apartment, leaves them all for dead. The beds and cushions are extremely comfortable, the furniture is gorgeous, the kitchen is well fitted out and the views were wonderful as was our spa and roof top balcony. In short a spacious and well fitted out two bedroom apartment at the end of the corridor so very little through traffic or noise. The bathroom could do with a little upgrade but was comfortable to use and spacious. The pool, down stairs spa and mini gold course as well as the excellent Thai restaurant on site all make this a mini resort in one building. We will certainly return.